KEY Records have a knack for talent-spotting. Over its short history the label, headed by underground advocate Freddy K, has plucked early releases from the likes of Conrad Van Orton and Shapednoise, whilst drawing attention to the insightful sounds of upstarts PVS and Hector Oaks on it’s most recent release, ‘Knife’. 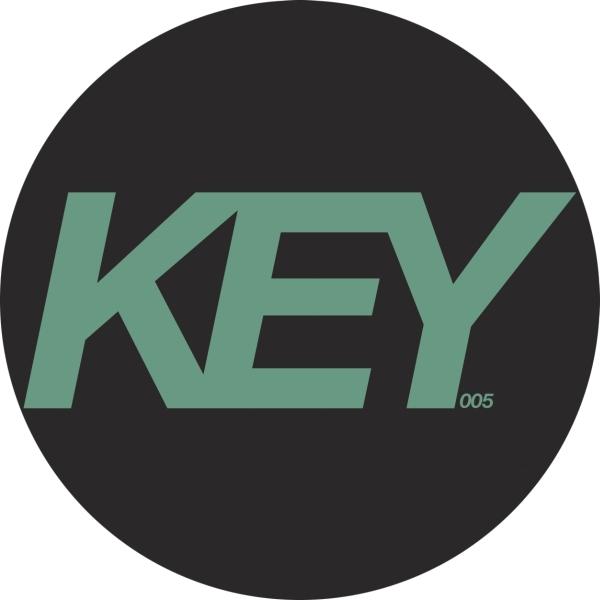 Now comes Hector Oaks’ frst full EP for Key, which sees the Madrid-native deliver a cool set of functional foor works, designed with just one thing in mind. Taking cues from classic Detroit and contemporary Berlin, this four-tracker jumps straight in with “Our Way Of Escape”. The ring of bells and urgent tones are then sunk into a low and bassy groove on “New Beginning”, plied here and there with charged surges to make this a much more heady afair. 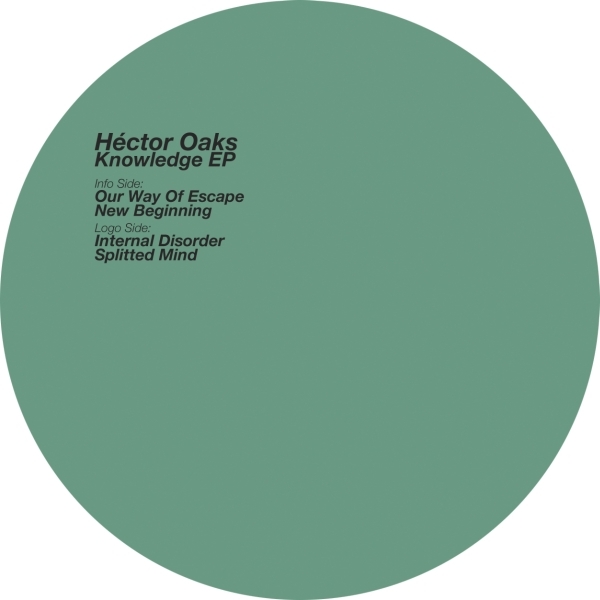 On the B-side “Internal Disorder” heads even deeper into basement techno territory with thick, distempered atmospherics and dissonant rattles. Finally, “Splitted Mind” delivers a melting pot of caustic noise, albeit kept at a restrained and hypnotic simmer. All in all it’s safe to say we’ve not seen the last of Hector Oaks.